Lansing lawmakers are taking a wait-and-see approach to new measures expected to be introduced to reduce the price of prescription drugs in Michigan. 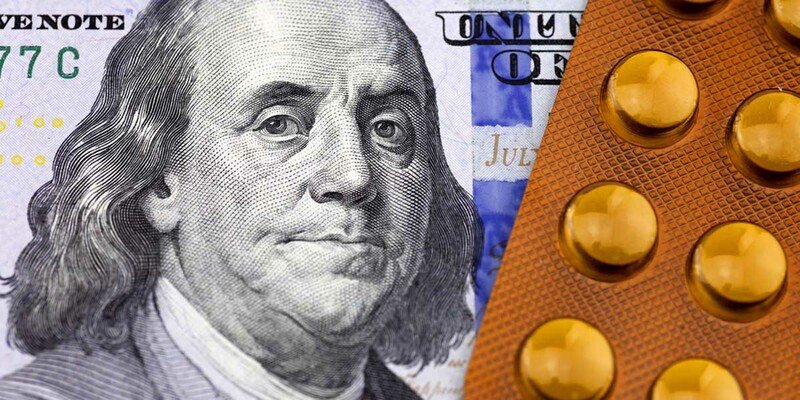 As the Michigan Legislature cautiously considers measures aimed at cutting prescription drug prices, other states are aggressively enacting their own approaches. Most of the states have Democrats controlling at least one legislative chamber. But at least four Republican legislatures ‒ in Utah, West Virginia, Missouri and Oklahoma ‒ are considering ways to push back against the drug industry. Here is a round-up of actions taken in other states. Gov. Jerry Brown in October signed the most comprehensive drug transparency law in the nation, requiring drug makers to report when they are about to raise the cost of a drug by more than 16 percent over two years. The law also requires health plans and insurers to file annual reports outlining how drug costs affect healthcare premiums in California. Gov. Andrew Cuomo in April signed into law new rules that allow Medicaid regulators to essentially threaten increased scrutiny of prescription drugs – such as weighing their relative effectiveness and their profit margins – if the state cannot squeeze additional discounts from drug manufacturers. The law "creates an incentive to want to collaborate with us and give us rebates," said New York State Medicaid Director Jason Helgerson. Nevada legislators approved a bill signed into law in June targeted at insulin manufacturers. It requires those drug makers to annually disclose information about list price, profits made on insulin products and discounts granted to middlemen (also known as “PBMs” or pharmacy benefit managers). Manufacturers also must explain to state officials, in writing, any insulin price hike above the previous year’s inflation rate within 90 days, and will be fined $5,000 a day if they fail to comply. The Utah House in February narrowly passed in bill that would empower the state to contract with wholesalers in Canada to import far cheaper drugs and distribute them in the state's health care system. A state analysis calculated the state could save $70 million in the private sector, and up to to $30 million in state-funded insurance programs. The measure passed the House, which has a 60-to-13 Republican majority. States including Vermont, West Virginia, Missouri, Colorado and Oklahoma are pushing legislation to launch their own drug import plans. I just renewed my must take medication. They said sorry the price for no has tripled . I asked why and they said it comes from Puerto Rico and the plant is down for now. Thank God I can afford it. Peace R.L. Puerto Rico...Pfizer closed plant more then 2 years ago.also left michigan!